It's time to put your dancing shoes on. 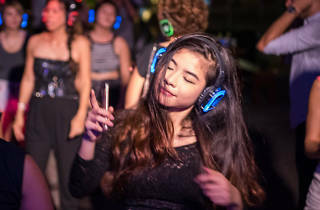 Silent Disco Asia and Artscience Museum present five groovy hours with three DJ booths playing all your favourite hits. 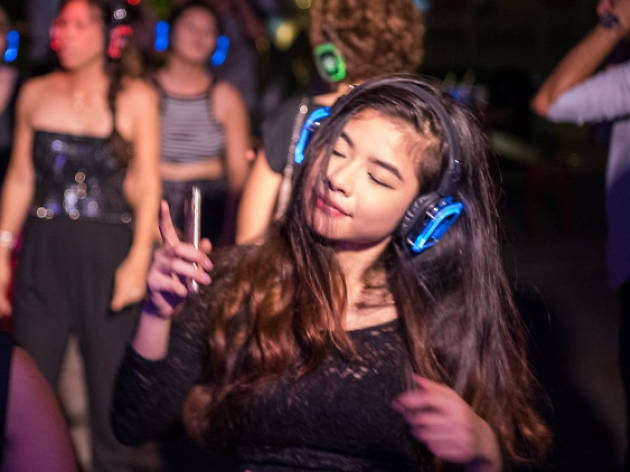 So whether you prefer techno, pop or samba music, everyone can boogie 2017 away together. That's not all – you even get the best view of the fireworks as they go off at midnight near Marina Bay.